The sheer sight of their children moving and jumping around with mirth and laughter is something that parents always look forward to. Hence, if this New Year you’re planning to have some good time with your kids, then consider taking them to some adventure and fun-filled destinations or spots. Remember, like adults, kids too look forward to celebrating New Year with much grandeur and fun. Here, check out Travel Rasoi’s list of top 5 places around Delhi and NCR region that’ll serve as an ideal party and fun destination for your kids and other family members this New Year. 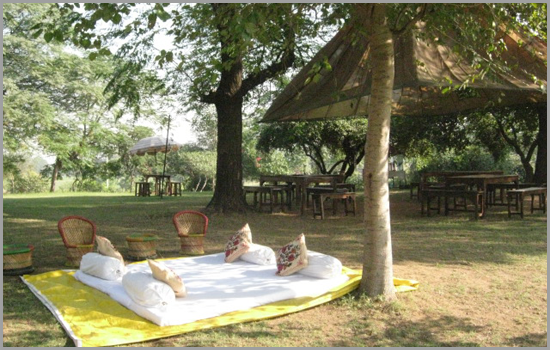 How about spending some unforgettable moments at the Appu Ghar? Your kids will have plenty to do in terms of experiencing thrilling rides, enjoying good food and running around. Located in Gurgaon, the park offers unlimited options for kids and of course adults. The park features as many as 15 rides and also offers banquet facility for around 2000 guests. Fun Options: From Pirate Station to Rapid Racer, Crazy River, Whirl Wind, Thunderstorm and more. Searching for a place that offers exciting options for kids as well as adults? Yes! 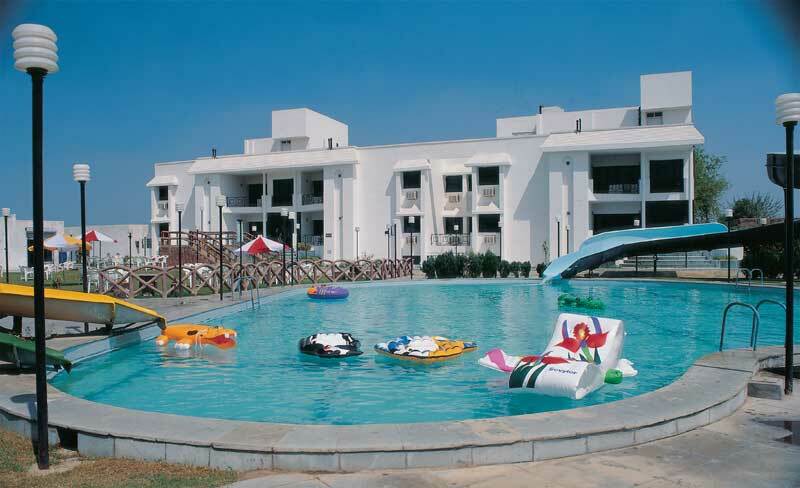 The Wet and Wild resort in Gurgaon is where you should be heading with your kids this New Year. The park has four water slides for kids and 5 for the adult members. Apart from this, the resort also encompasses a bowling alley, discotheque and billiards room, which are just a couple of things you need to have the time of your life. 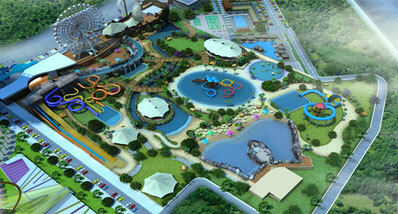 Fun Options: Fun slides, multi-cuisine restaurant for food lovers, pendulum, tornado and other water slides. Located in Noida, the ‘Worlds of Wonder’ is yet another exciting place where your kids will enjoy to their fullest, especially when it comes to celebrating New Year. 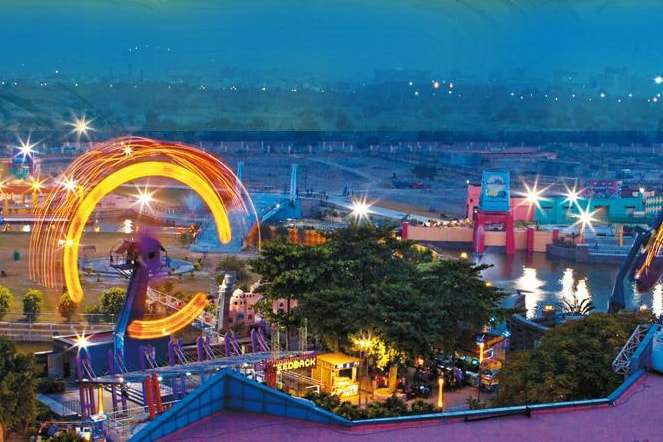 The amusement & water park offers a whole lot of greenery and a total of 20 fascinating rides that are perfect for spending a day full of thrill and excitement. Fun Options: Wave pool, Rapid Race, La Fiesta and the Road Show. Want to see your kids spending time with nature and enjoying camping and craft activities this New Year? Golden Dunes Retreat is a perfect spot for experiencing all of the above and more. From mouth watering food to nature camps, archery and more, there won’t be any dearth of options at this kids’ friendly holiday destination. The farm house essentially offers a wide range of packages including day packages, day & night packages, student package and group packages. 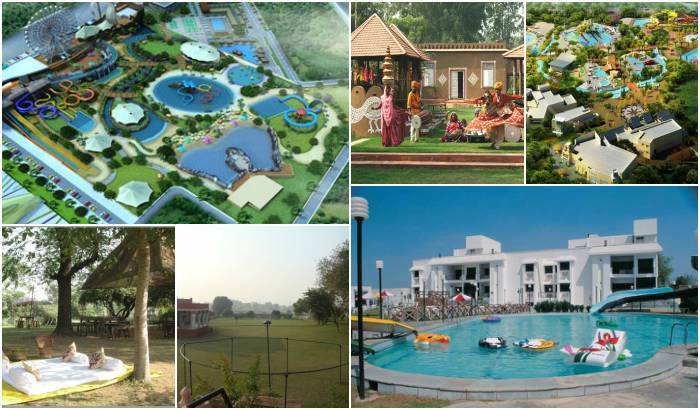 Fun Options: Cow milking, splash pools, kite flying, horse ride, treasure hunts etc. 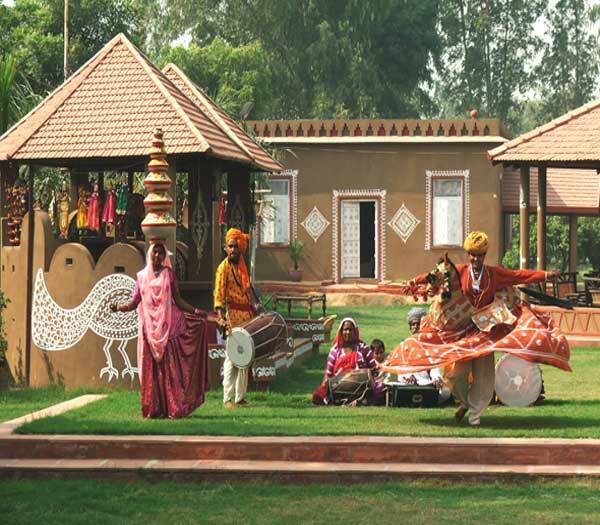 Yet another amazing spot that combines the best of rural life and adventure is the Ashex Fun Village in Ballabhgarh, Faridabad. Away from the hustle and bustle of the city life and spread across fourteen acres of land, it offers every facility and feature that your kids will love to engage in this New Year. Some of the attractions include archery, pottery, shooting etc. Fun Options: Butter churning, Splash pool, Rope climbing, Bullock-cart ride, Camel Ride and more. Timings: The Fun Village offers separate day and night packages. Share the post "Top 5 Kids Friendly New Year Destinations around Delhi, NCR Region"